Who is responsible for pruning-Landlord or Tenant? Outlining who is responsible for landscape maintenance may or may not be in your lease agreement with your resident. Many times, landlords feel this it is a “given” that residents should take care of the landscaping when renting a single-family home. As well as be responsible for watering sufficiently, removing weeds and mowing the lawn. But what about pruning bushes and trees? Is this the responsibility of a resident? Properly trimming trees and bushes is normally a landlord responsibility and cost of owning an investment property. Most would agree that it is unreasonable to expect a resident to climb a 20’ ladder to trim a large tree. What happens if that same resident falls off the ladder and breaks their leg? Whose liability is this accident? …Yours as the owner of the property. As such, for safety and insurance purposes, you should take care of tree pruning. But what about the boxwood in the front yard? When done properly, pruning enhances the beauty of landscaped trees and shrubs, whereas improper pruning can ruin or greatly reduce a plant’s landscape potential. Improper pruning methods can cause healthy plants to be weakened, deformed or even kill the plants themselves. Did you know that more trees are killed or ruined each year from improper pruning than by pests? 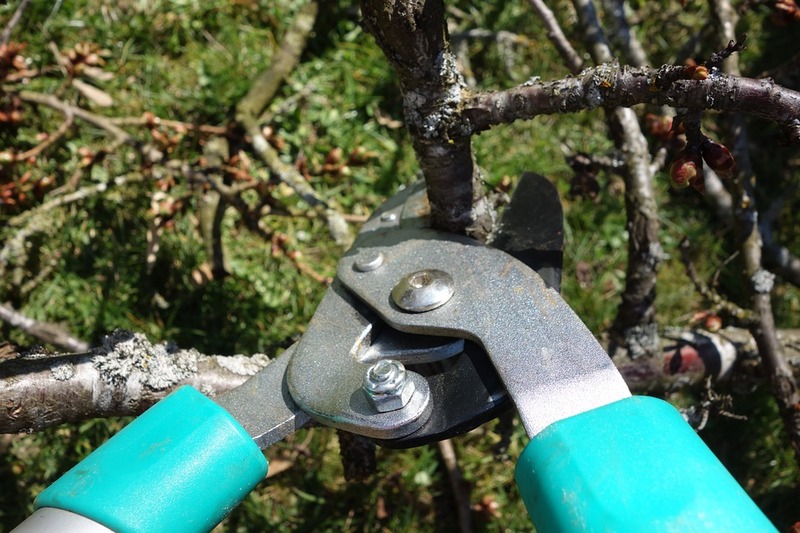 In most cases, it is better not to prune than to do it incorrectly, and so to save your trees and bushes, take care of pruning rather than letting your resident do the work. Would you like to learn more about what responsibilities are the landlords versus the tenants? Contact our office!